Featuring a soft, yet durable construction, the 16-page Rectangle Blank Book for Young Authors makes the perfect blank canvas for budding writers and artists. 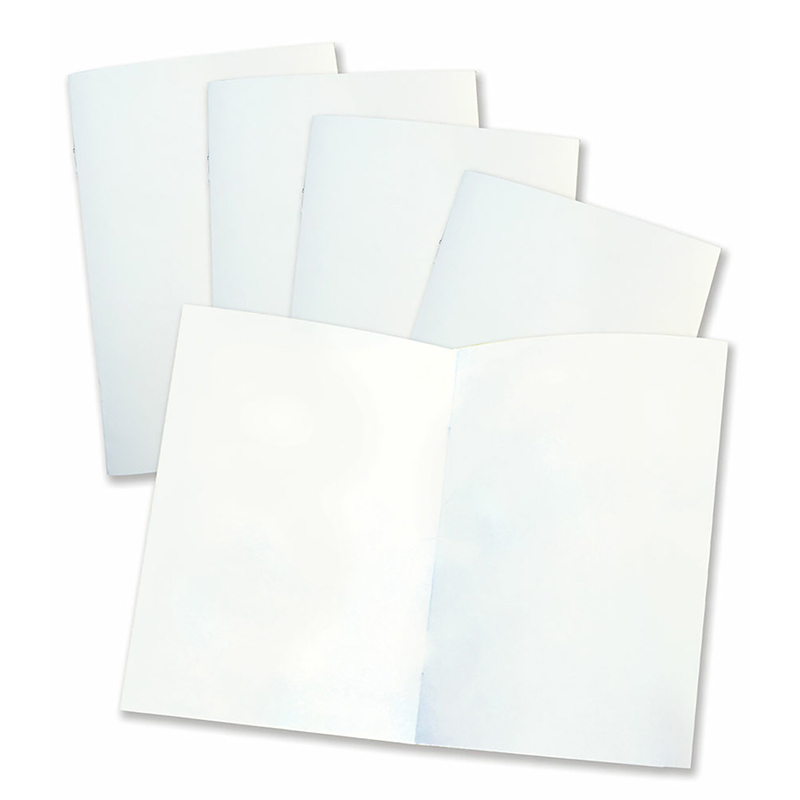 There are endless possibilities with the Rectangle Blank Book for Young Authors. 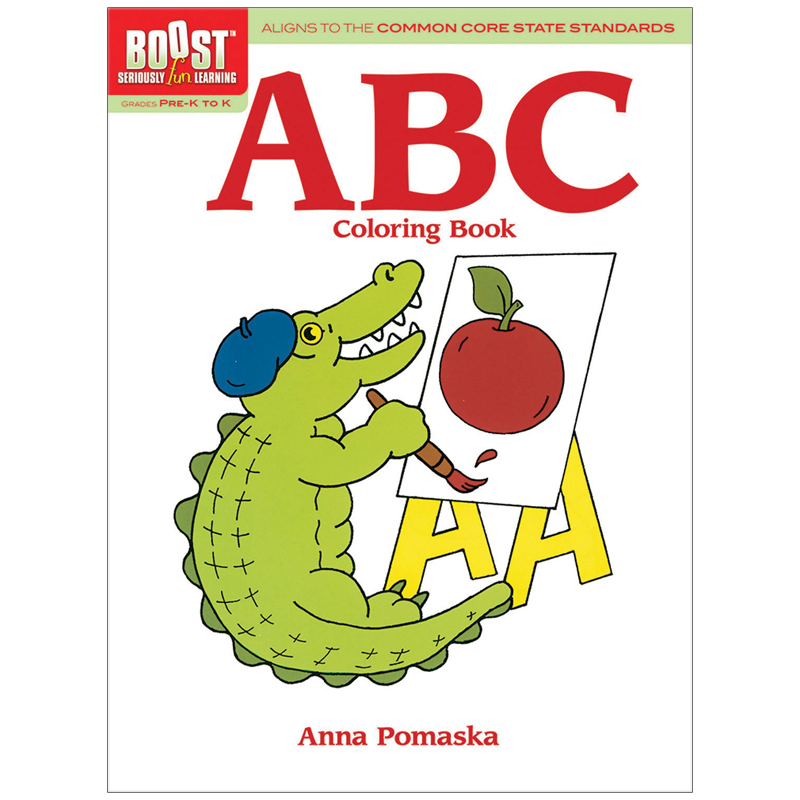 Featuring 16 blank, unlined pages that are ready for anything from imaginative stories to colorful illustrations, this book offers students a place to showcase their artistic skills. 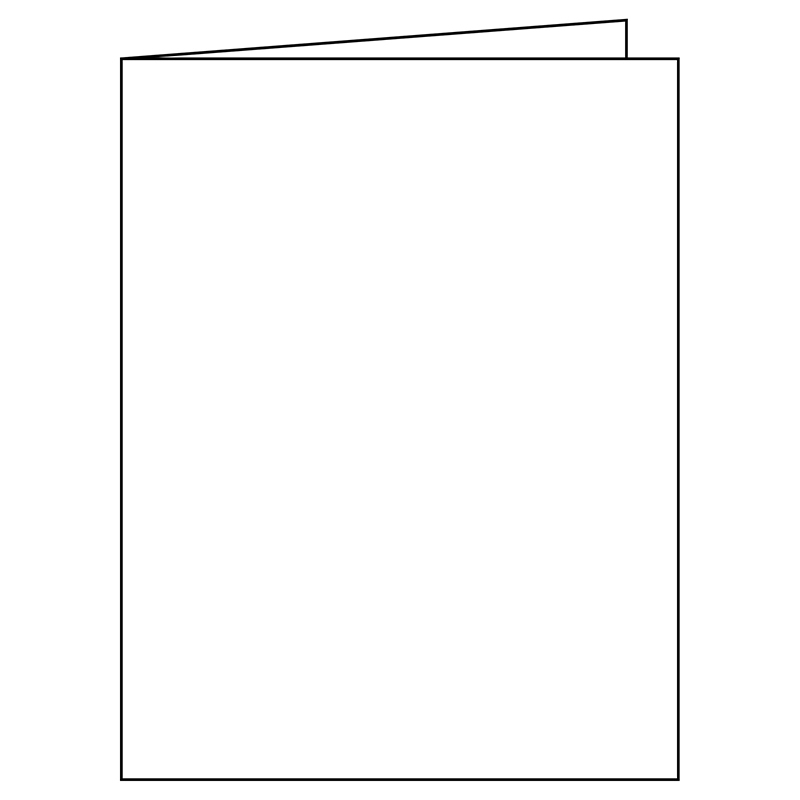 The Blank Book Rectangle 16 Pages 7x10 can be found in our Art Activity Books product category within the Arts & Crafts. 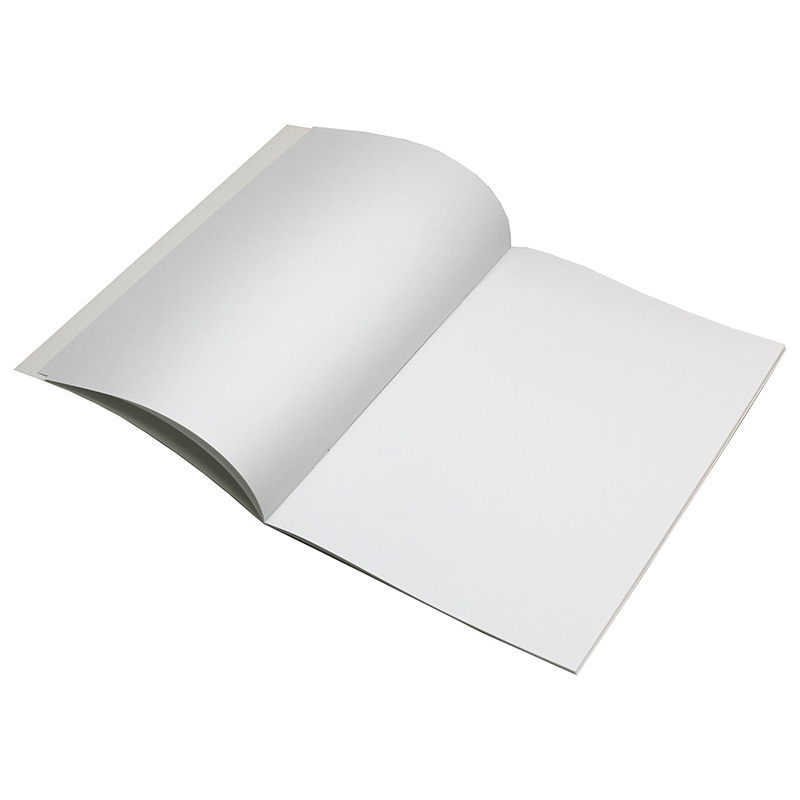 Endless possibilities await the pages of this 16-page blank book. Just watch as kids fill them with their imaginative stories and colorful illustrations. Inexpensive and durable, each soft-covered book is great for sticker collections too. 7 x 10 inch. Pack of 12 books.